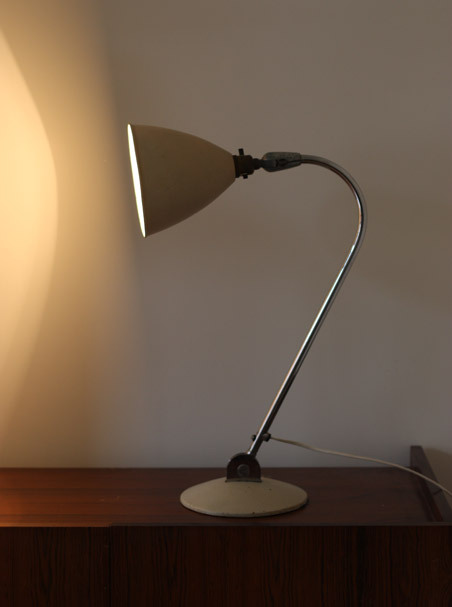 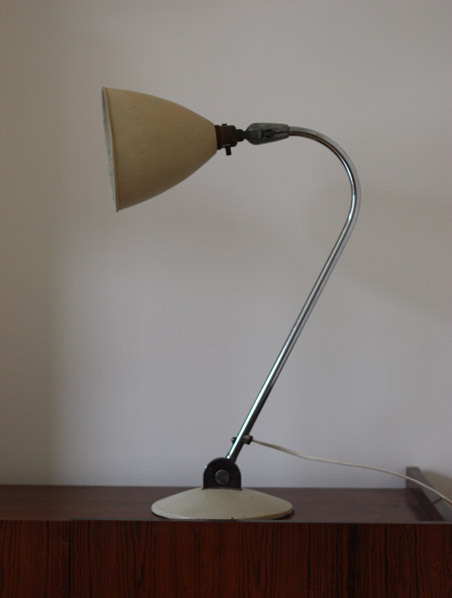 A vintage model BL2 lamp, designed in the 1930s by Robert Best for Bestlite. 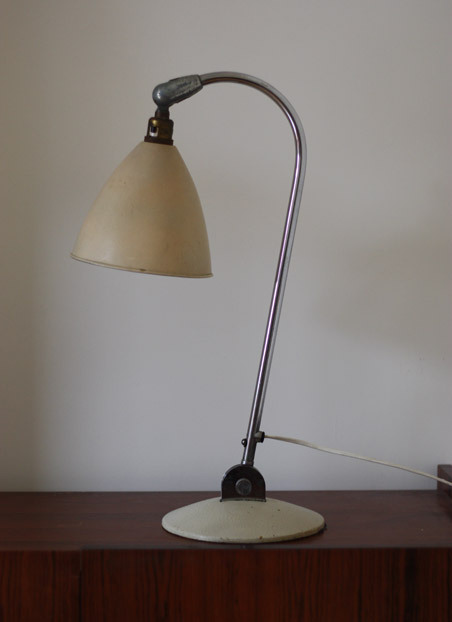 Cream painted shade and base with chrome adjustable arm. 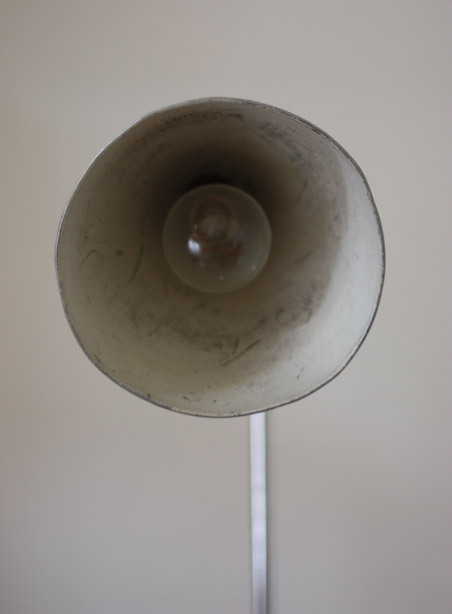 In original condition. 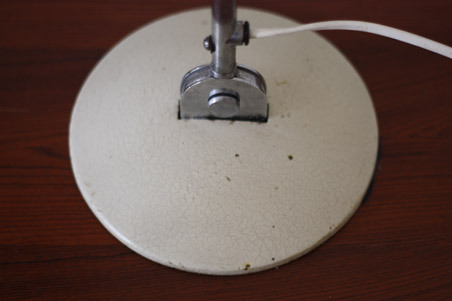 The paint has crackled over time and there is some overall age-related wear to the finish. 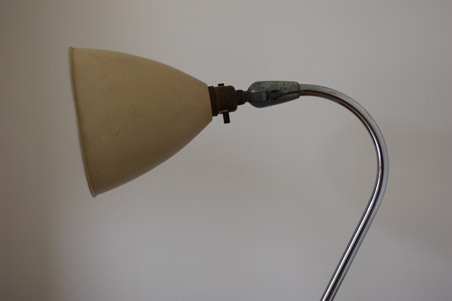 The chrome is in nice condition with no rust or flaking.